i take Copenhagen, Denmark as an example on how river/water/canal gives not only life but character and economic benefits. Cities like Amsterdam, Paris, London and even Singapore are taking advantage from a clean and well managed river as a tourism product. 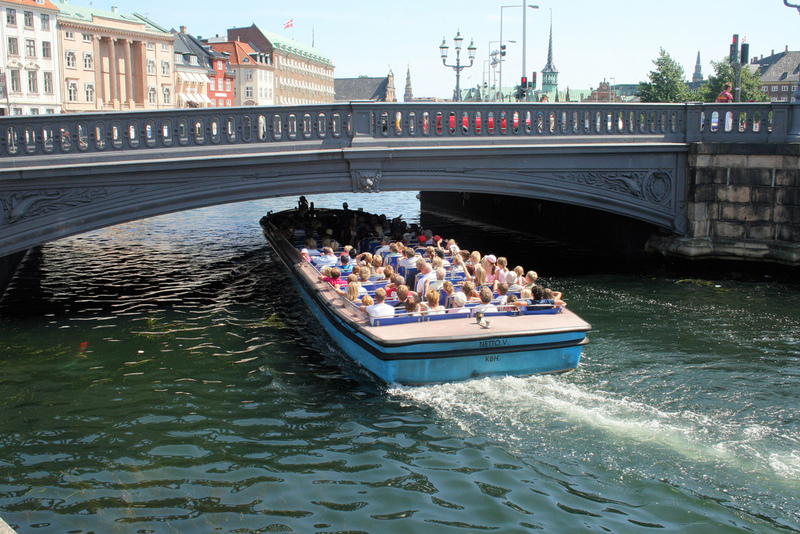 Water cruise is one of the way of learning city’s history, lifestyle and architecture.